Campaign Spending Update – 11/6/2017: On November 3rd, Comcast’s front group Priorities First filed their most recent campaign report. The report showed that the group spent and additional $256,326 on the Fort Collins campaign between October 23rd and November 1st. This brings big incumbent spending to stop competition to almost half a million dollars. More information here. MINNEAPOLIS, MINN. — Big cable is trying to buy Fort Collins’ local election. A group largely funded by the state cable association, Colorado Cable Telecommunications Association, submitted its campaign finance report two weeks prior to the election, revealing an enormous amount of outside spending for a local ballot referendum. The referendum would allow the city to create and operate a telecommunications utility as well as partner with an independent company to expand Internet options in the city. But the dominant provider already in Fort Collins, Comcast, strongly opposes such a move and is almost certainly the driving force behind the Chamber of Commerce and CCTA spending so much to oppose more broadband investment. In the months leading up to this referendum Comcast was caught lying about the status of nearby Longmont’s municipal fiber network. Comcast misrepresented Longmont’s services, prices, and the way Comcast responded to competition there by lowering its rates. “This isn’t the first time we’ve seen this situation happen,” says Christopher Mitchell, director of the Institute for Local Self-Reliance’s Community Broadband Networks initiative. “CCTA also spent hundreds of thousands to preserve their monopoly in Longmont, but voters were savvy enough to ignore their lies.” The CCTA’s investments in Longmont were covered by the Washington Post in 2013, as they also numbered in the hundreds of thousands, an amount far in excess of most referenda expenditures. This latest campaign finance disclosure comes at a time when residents interested in bettering their city’s economy are speaking up on the benefits of investigating municipal broadband options. With only two weeks until election day it remains to be seen what will come of the CCTA and Comcast’s investments: local control or telecommunications monopoly. If you’re interested in gaining perspective on this issue from Christopher Mitchell, please email back here or schedule an interview through Nick Stumo-Langer at 612-844-1330. Christopher Mitchell is the Director of the Community Broadband Networks initiative with the Institute for Local Self-Reliance. 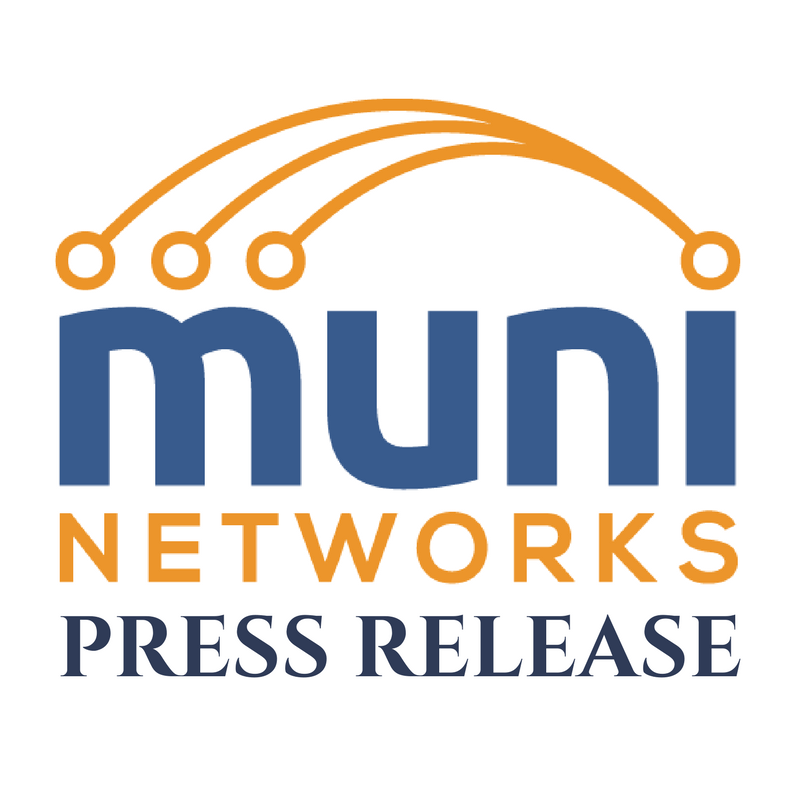 Mitchell leads the acclaimed MuniNetworks.org as part of ILSR’s effort to ensure broadband networks are directly accountable to the communities that depend upon them. He is a leading national expert on community networks, advising high-ranking broadband decision-makers and speaking on radio and television programs across the United States.